To adopt a pet you must be 18 years old, and be able and willing to provide the proper shelter, care and training that is required of an animal. If you are a renter, we require a copy of your lease that includes a provision for pets. If you are adopting a dog, we must be assured that you have means of keeping the animal safely and humanely on your property. Our staff, volunteers and foster families know the temperaments and personalities of the animals in our care, and are happy to offer advice and recommendations to help you select the right pet for your family and your lifestyle. Choosing a new friend is a big decision, and we encourage you to spend as much time as you need with our animals in order to decide who is the best fit for you. We hope that your new pet will bring you many years of love and companionship. Sometimes, it may take several weeks or even months before your pet is fully adjusted to his/her new home. Please be patient with this process, and try to provide a safe, secure environment for your new friend. If, however, you feel that the animal is not a good fit for your home, please contact us. We may be able to offer suggestions for easing the transition, and if need be, the pet can be returned to us. Check out our adoptable animals below, or click here to see them on a new page. We require an approved adoption application prior to taking a pet home. Please fill out all areas of the form. Missing information can delay the processing of your application. We encourage you to submit your application prior to visiting the shelter, if possible. Completed applications may be mailed to our post office box below, emailed to us, or dropped off at the shelter anytime. If the shelter is closed, please drop off your application in the mail slot. 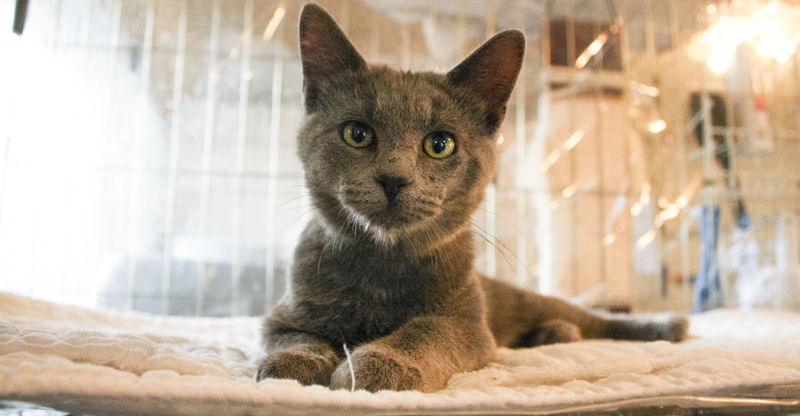 Our adoption fees are $75 for cats & kittens, and $75 for dogs.